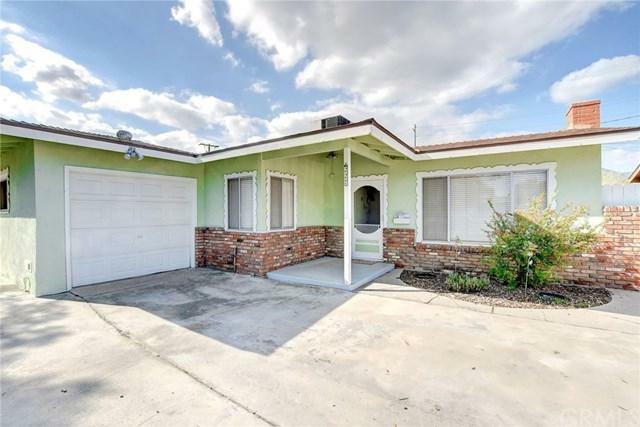 Welcome home to this 3 Bedroom, 2 Bathroom home in well established North Redlands neighborhood with nearly 1500 square feet of living space. The same family has lived here for nearly 65 years and have lovingly maintained it. Inside features several living areas, fireplace, gas stove in bonus room, nice size bedrooms, cozy den, central hvac system and inside laundry area.